Where Does the Dirt Go? Unless you’ve been sweating in Gym or have stains on your skin, there isn’t any real dirt on your skin, just body odour. If you walk into a smelly kitchen, you don’t scrub the whole kitchen when you can simply take the smelly bin out…why do you do that scrubbing to your skin/hair/body everyday? Does DryBath Gel kill germs? No. Nowhere near what a proper germicide does. Using a germicide on your skin is a bad idea. Germicides are great for hands, but terrible for your skin. How long can I go without showering with water & soap? 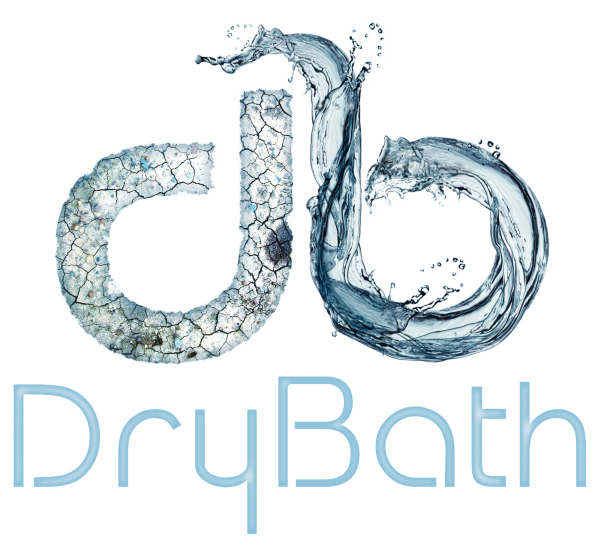 We have designed DryBath to be effective for 14 days of consecutive use before you start needing a water-based wash, but the optimal ritual is to use it every 2-3 days to give your skin a break from harsh soap & chlorinated tap water.